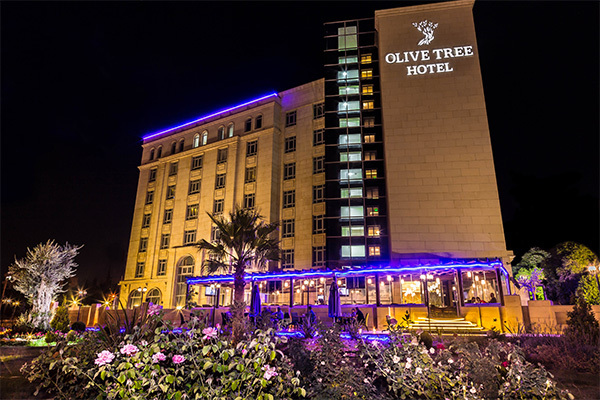 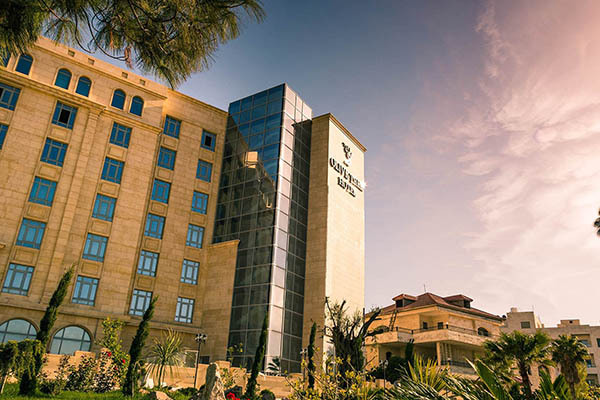 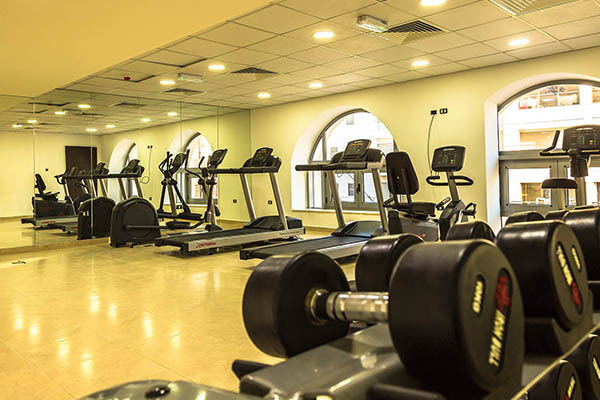 With 124 elegant rooms, located in Amman's upscale Deir Ghabar neighborhood, ourstately, luxurious guest rooms and suites were designed to make your stay most comfortable and be your home away from home.Indulge your penchant for finer things at the Olive Tree Hotel.·All our rooms are not smoking. 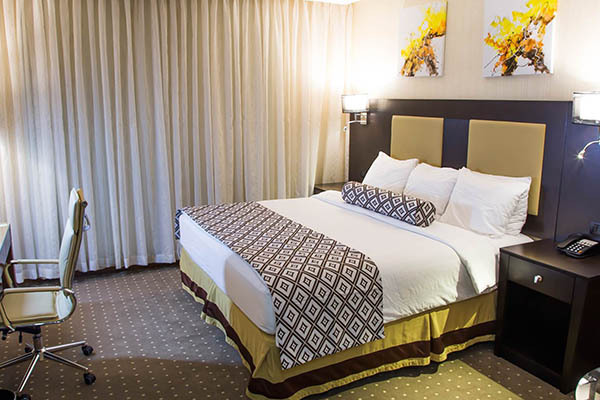 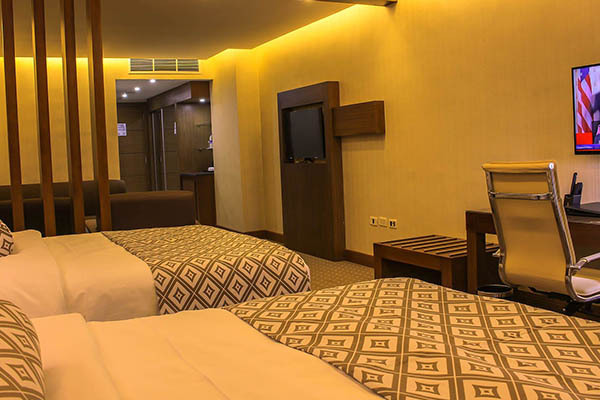 Our hotel offers eight function rooms that can be configured for all your important business meetings or social gatherings. 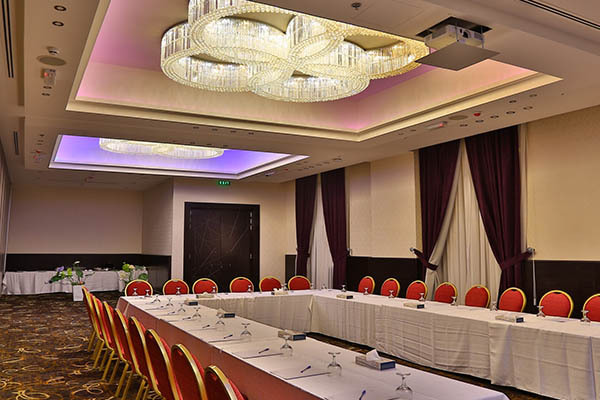 We can accommodate meetings from 5 up to 600 guests. 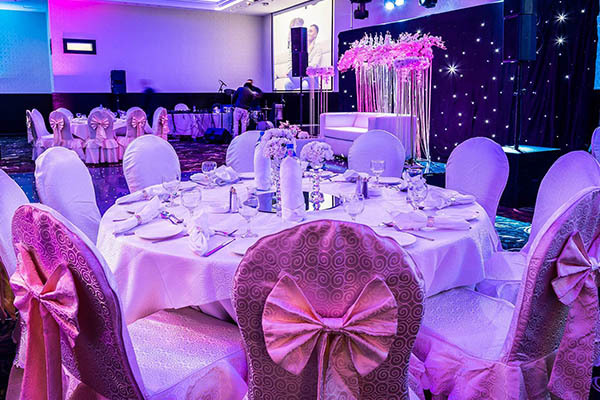 From a lavish gala fundraiser to the intimate atmospheres for your next private business meetings. 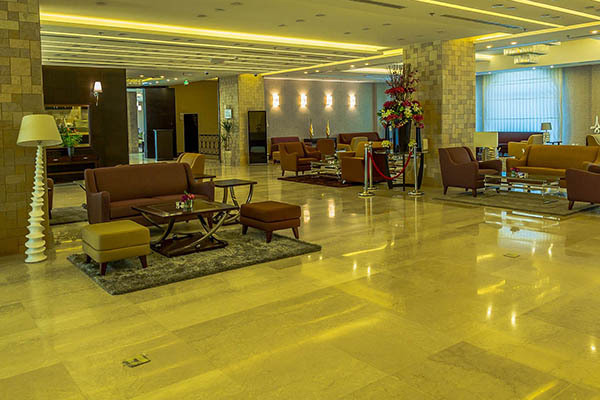 With state-of the art audio/visual equipment, complimentary Wi-Fi, stylish décor and modern amenities, panoramic views and terraces and garden, we've got everything you need to make your events shine and keep your guests energized.